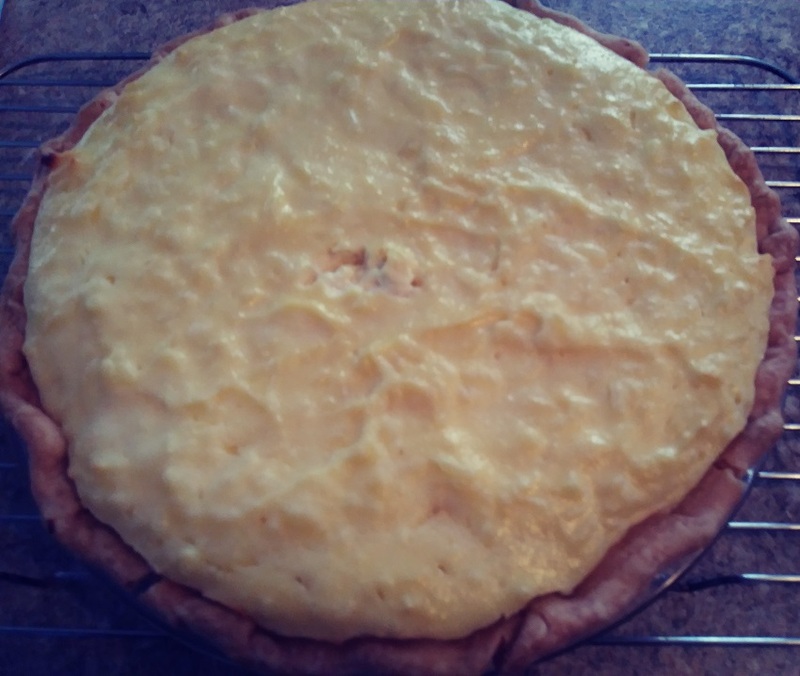 This Italian Easter Ricotta Rice Pie is my Mother's recipe. She made these every year for Easter and as you can see these are a little different than your traditional pie. 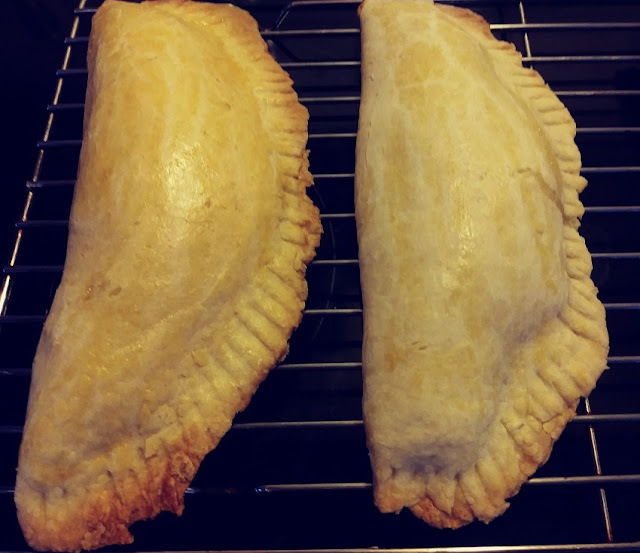 They are really little hand pies made with a sweet dough and sweet ricotta cheese and rice filling. Anybody that knows me knows that I have a passion for preserving these old family recipes. 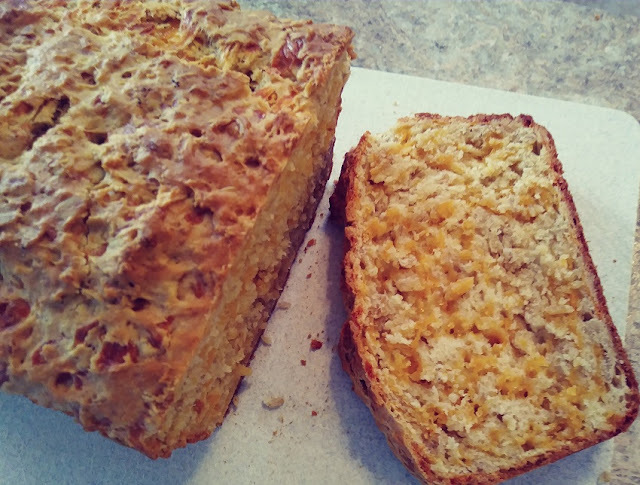 I found my mother's recipe for these last year and gave them a try but I failed. You see, my mother's handwritten recipes are short the instructions all she had written down was the ingredients. So I had to figure out the rest on my own. And, this year I did. 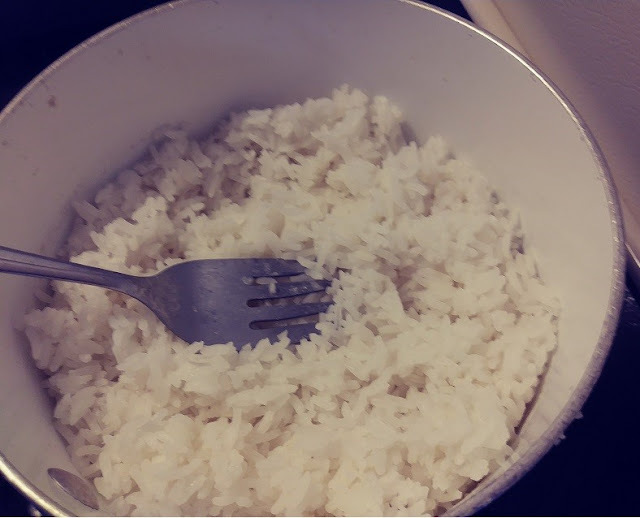 I first made the rice according to the package instructions. I used Jasmine Rice because it is a long grain and sticky rice. This helps hold the filling together. 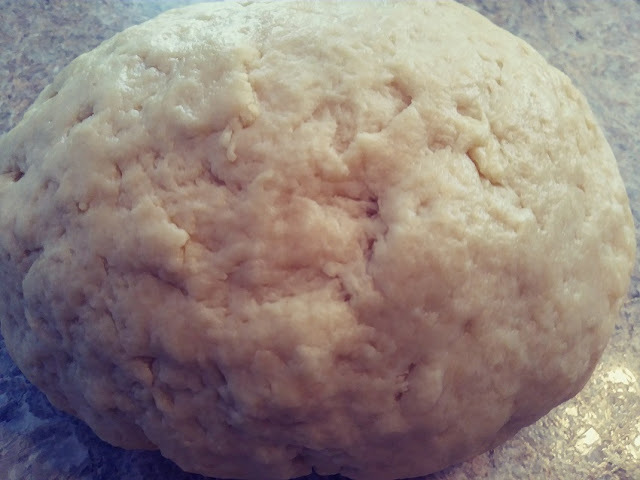 While the rice was cooling I mixed the dough. 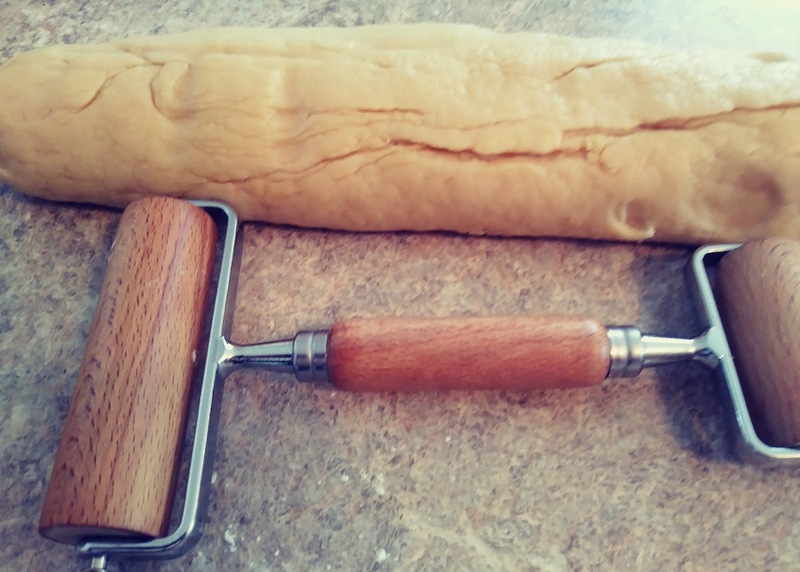 I used my KitchenAid Stand Mixer with the dough hook. 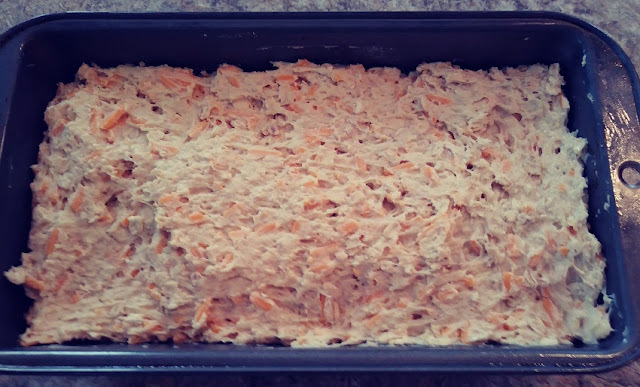 I added all ingredients for the dough except the flour into my mixing bowl. I added the flour last and turned it on low speed and mixed until the dough was formed. 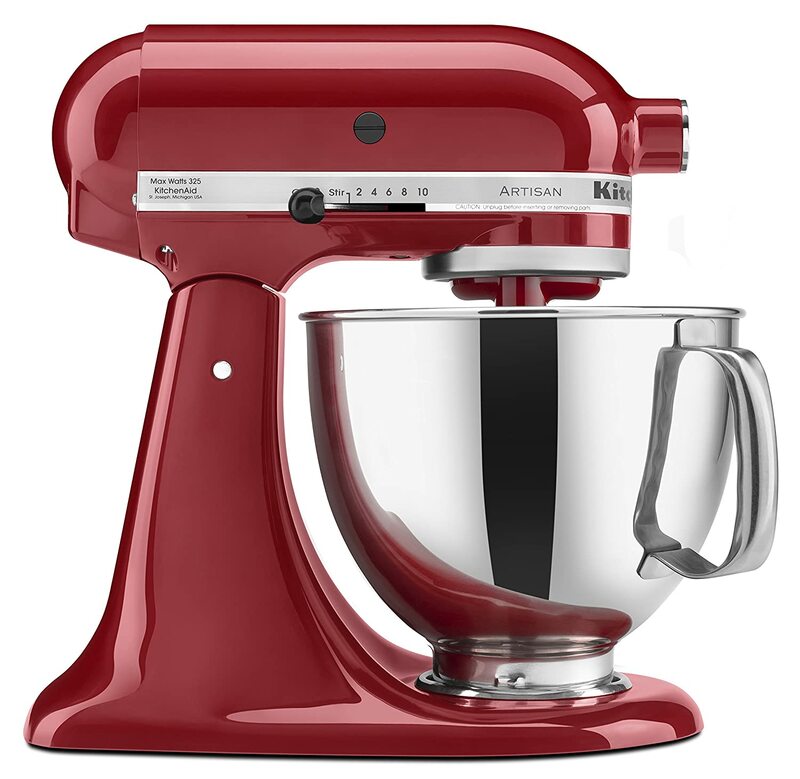 If you don't have a stand mixer use a large bowl and mix by hand. Next, I set the dough aside and started to make the filling. Again, using my stand mixer I added the ricotta cheese, sugar, eggs, and rice into the mixing bowl. 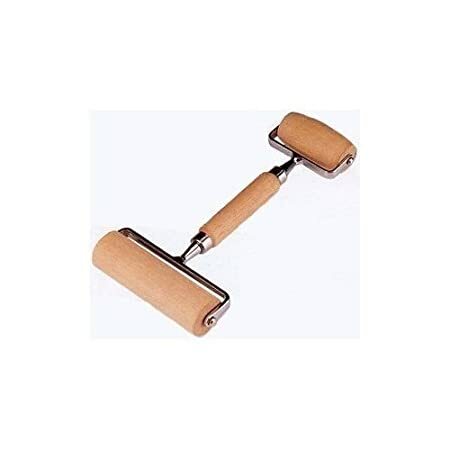 Using the flat bar I mixed this on low speed until everything was mixed together. I put the filling in the refrigerator for about 30 minutes. 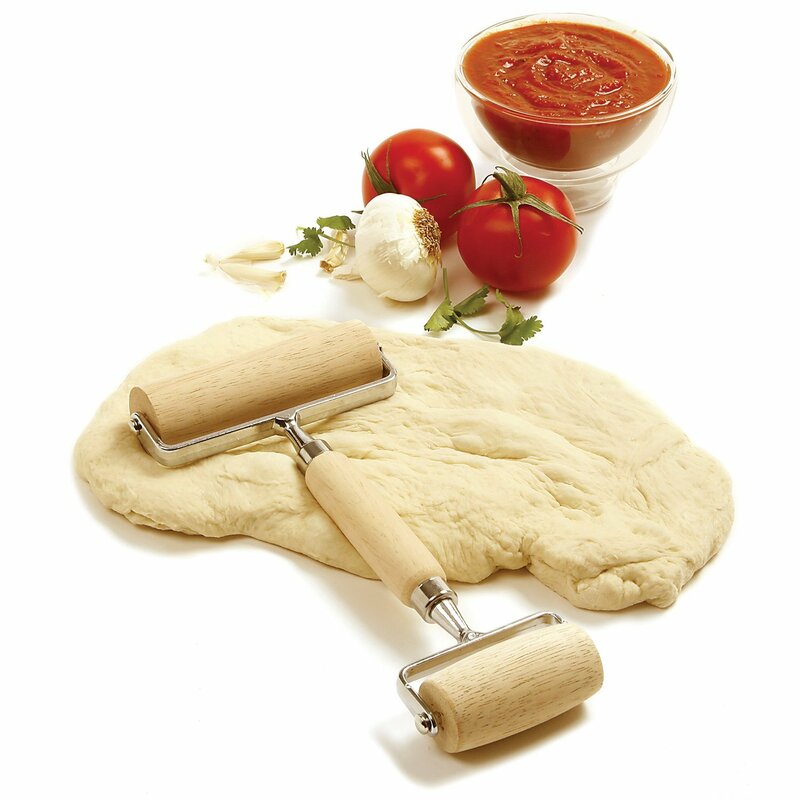 I cut the dough into 3/4-inch slices and rolled them out on a floured surface into a circle about 1/8-inch thick. I filled the center with 1/4 cup of the filling. 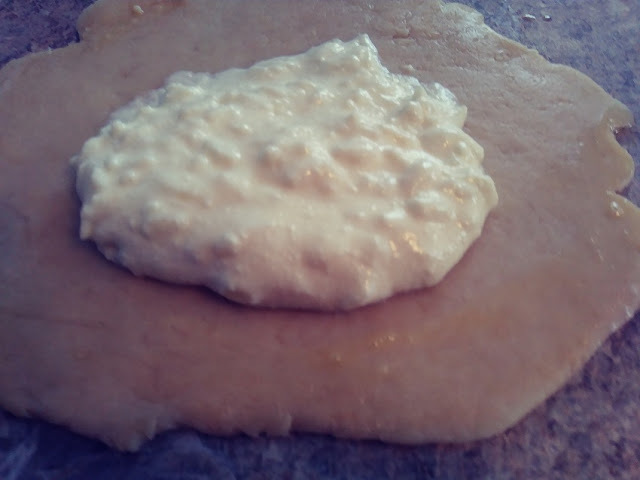 Then, I brushed the edges of the dough with the beaten egg. I carefully folded the edges together and then pinched along the seams with a fork. I placed my little pies on a cookie sheet lined with parchment paper four pies on a cookie sheet. Then, brushed on the beaten egg over the whole surface of each pie. I baked them at 350 degrees for 30 minutes. Then place them on a rack to cool. 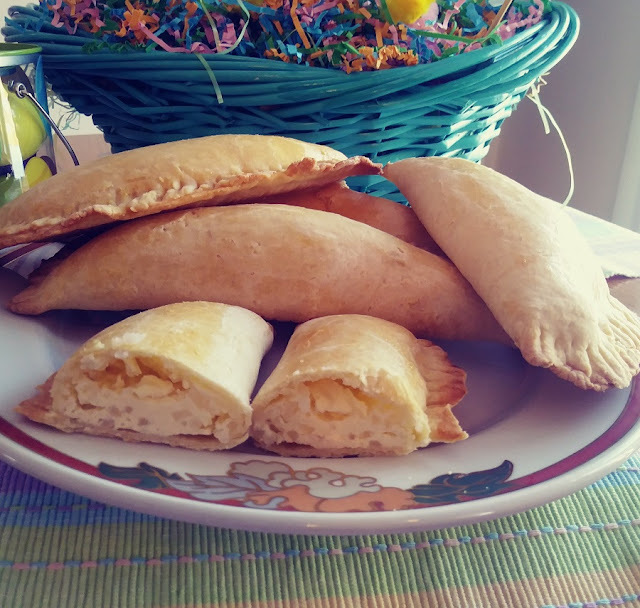 These Italian Easter Ricotta Rice Pies brought back many fond memories for me. With the sweet dough and the sweet ricotta cheese and rice filling, they make a perfect Easter treat. 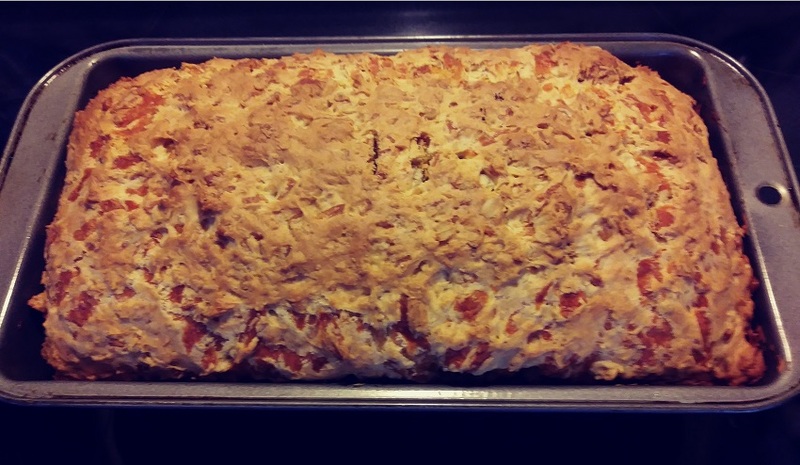 I also made your traditional Italian Ricotta Rice Pie by doubling the filling recipe. I used a 9-inch pie crust and a 9-inch pie plate. I baked this pie at 350 degrees for 60 minutes let it cool and then placed it in the refrigerator. So, you can make this either way or as I did both of them. This breakfast egg nest recipe will dazzle your friends and family. These are perfect to serve at your next brunch or just treat yourself to a great breakfast. I've seen so many variations of these so, I just had to make my own. 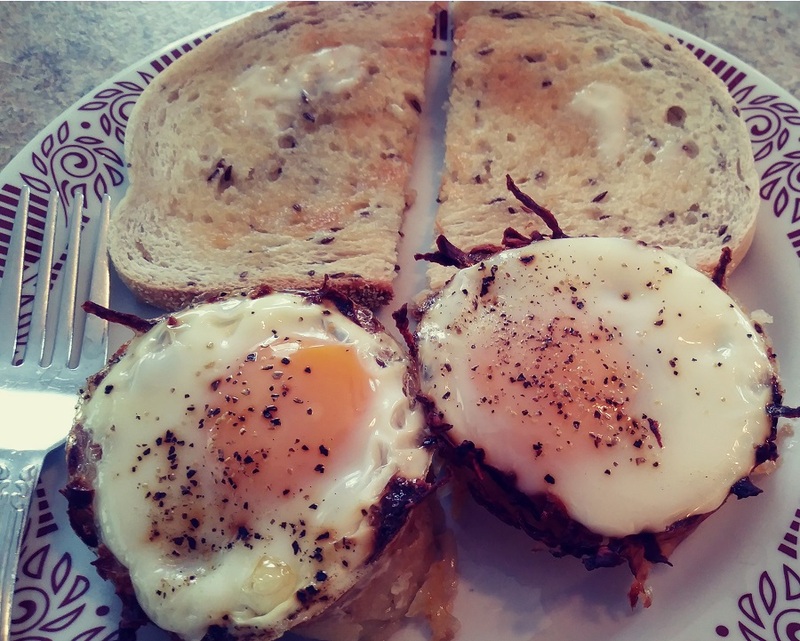 Cheddar cheese, bacon bits, and an egg all nested in golden brown hash brown potatoes. This is another great idea with so many different combinations. 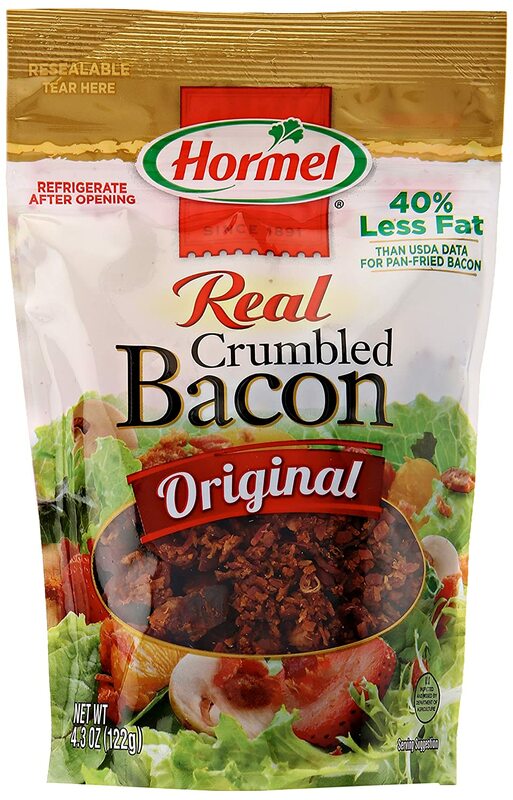 You could use sausage crumbles, green peppers, or any veggie that you like as a filling. 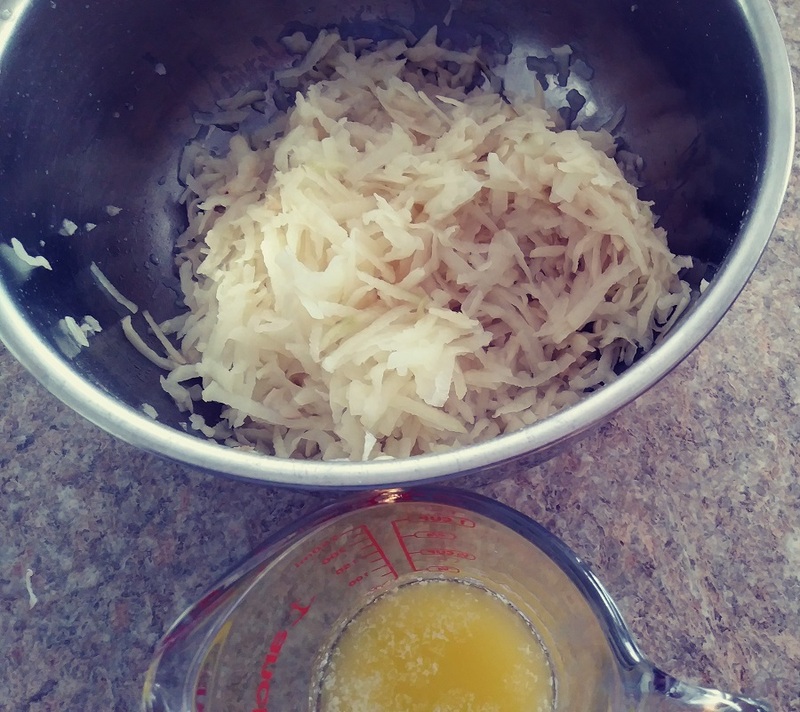 I started by shredding the potatoes and then mixed them with the melted butter in a medium bowl. 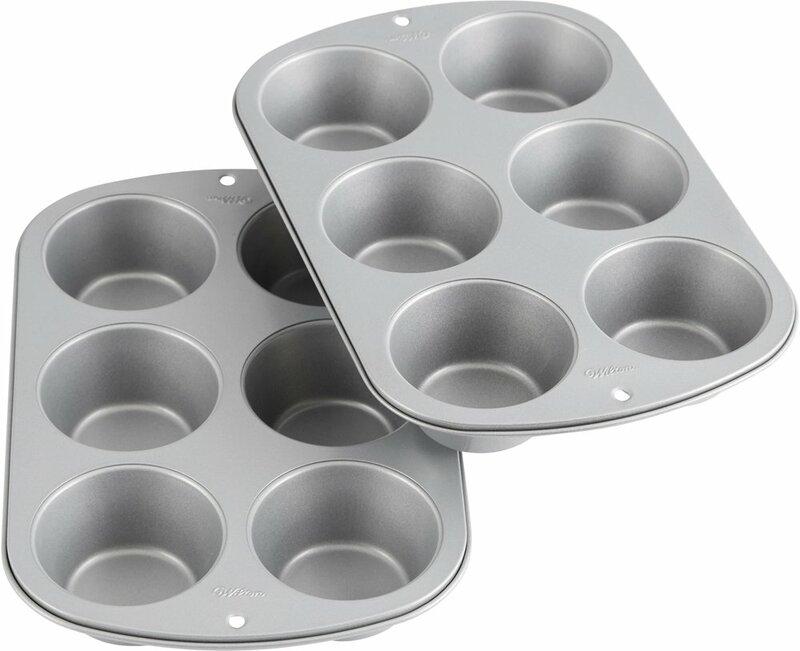 Next, I sprayed a six-count muffin tin with Pam Non-Stick Spray. 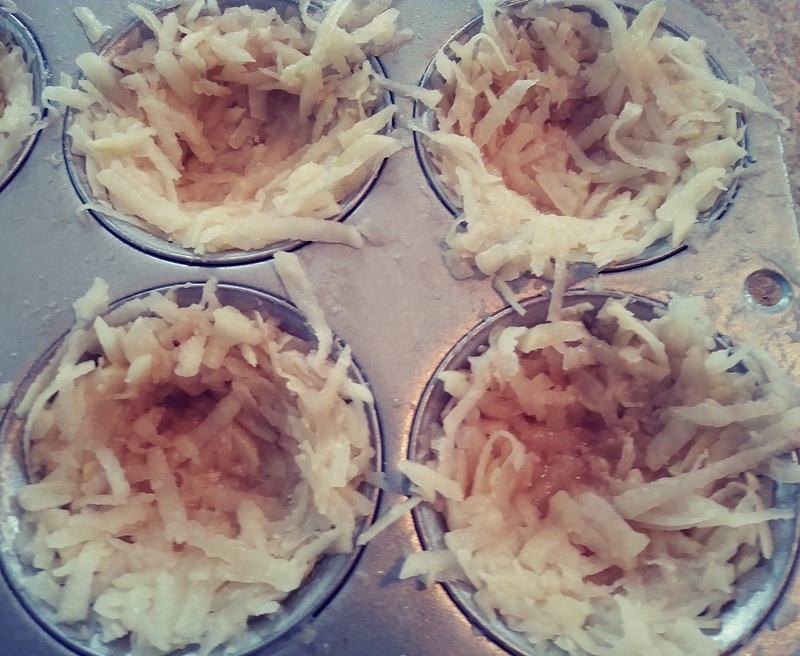 I added the potatoes in each muffin tin and worked them down and up the sides. I baked the nests for 40 minutes at 350 degrees and then on high in the broiler for 3 minutes. The Broiler helped brown the inside of the nests. I think the next time that I make these I'll bake at 425 degrees for less time. This is the first time that I made these so I was experimenting. After they were golden brown I added the cheddar cheese and bacon in the bottom of the nests. After adding the bacon and cheddar cheese I cracked an egg on top of each one. 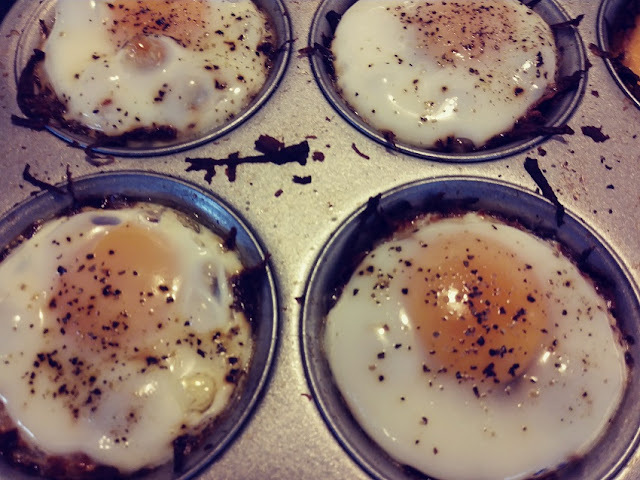 I placed them back in the oven at 350 degrees for 15 minutes until the eggs were cooked. If you don't like your eggs runny then cook longer for a firm yolk. I used a butter knife all around the edges of each nest and removed them with a small spatula. 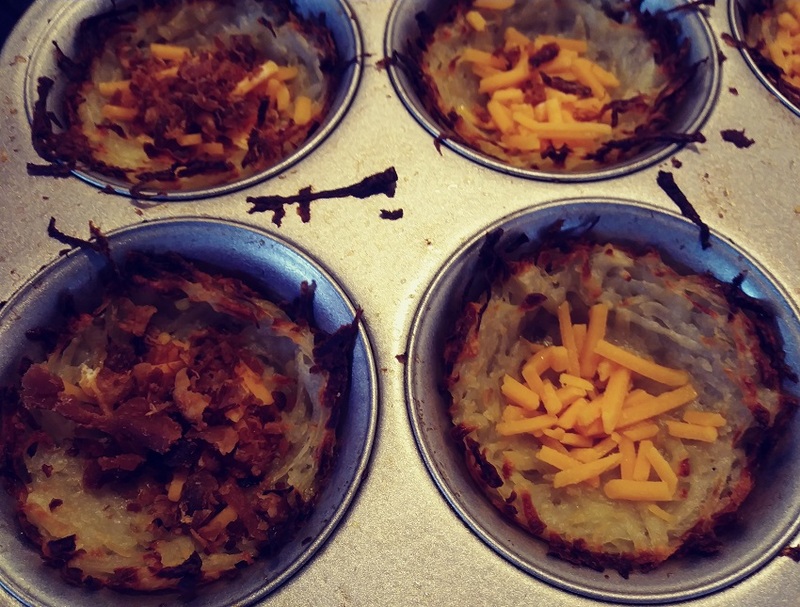 Each one came out of the muffin tin perfect. These made a tasty little breakfast for Bobby, Fran. and me I will definitely make these again. These cajun roasted potato wedges made the perfect side dish for Fran's slow cooker chuck roast. Fran picked up a nice chuck roast at the grocery store and decided to slow roast it in our crockpot. If I'm going to have a good roast and gravy then I need to have potatoes. I'm not a fan of adding potatoes to the crockpot while cooking a roast. For me, they always seem to turn out too soft and mushy. 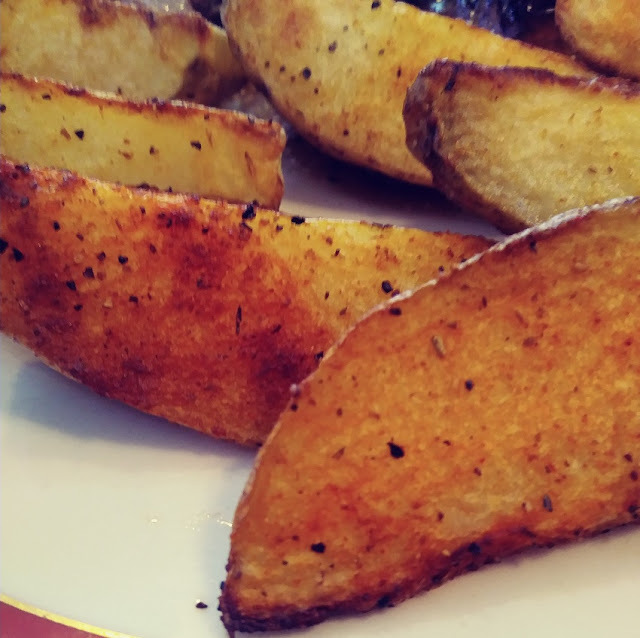 So, just before the roast was finished I made these cajun roasted potato wedges in the oven. Potatoes are another side dish that is so versatile. 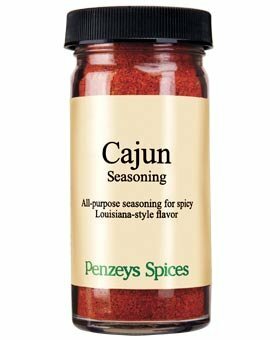 I made these Cajun-style using Penzeys Cajun Seasoning. You can season your potato wedges with so many different seasoning. Some options are Italian seasoning, garlic, and butter, or try steak seasoning. First I washed the potatoes and cut them in half lengthwise and then in half again. 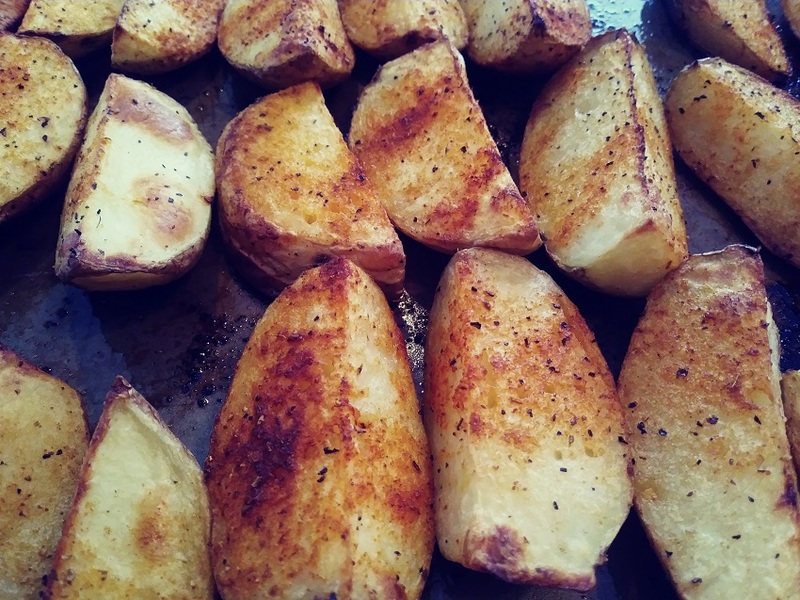 I put the wedges in a medium bowl and tossed them with olive oil until they were all coated. I sprayed my cookie sheet with Pam non-stick spray to be sure the potatoes wouldn't stick while roasting. 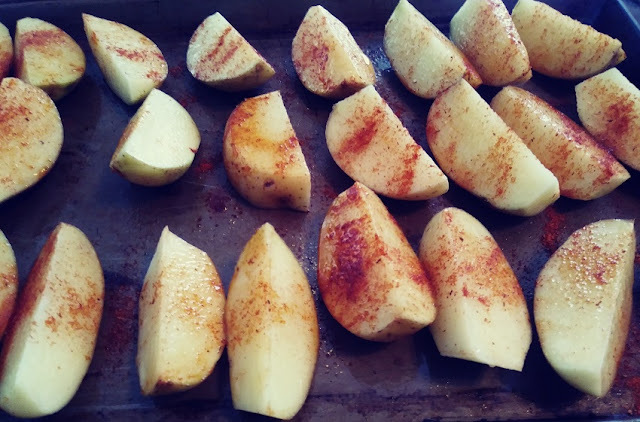 Then I generously coated the wedges with salt, pepper, and the cajun seasoning. I set the oven to 450 degrees and roasted the wedges for 30 minutes until they were golden brown. I have to tell you these came out of the oven just perfect. Crispy and tasty on the outside, nice and firm on the inside. These potatoes were a perfect fit for our slow roasted chuck roast. This is an easy 30-minute side dish for any meat and potatoes meal. 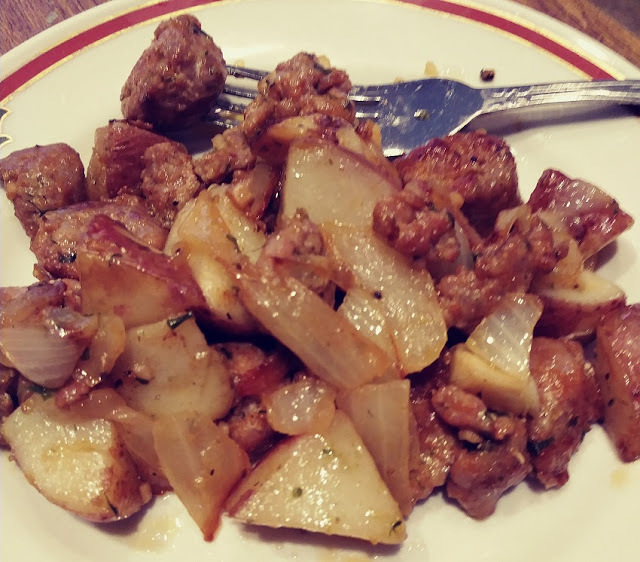 This Italian Sausage Red Potato Meal is an easy and quick way to have dinner ready in 30 minutes or less. 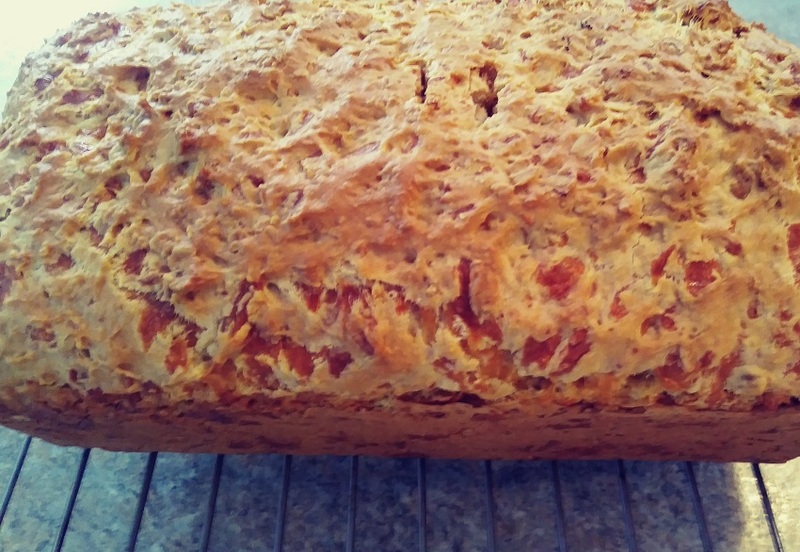 Fran made this one the other night using our own Homemade Sausage. If you're a fan of Italian sausage this one is for you. 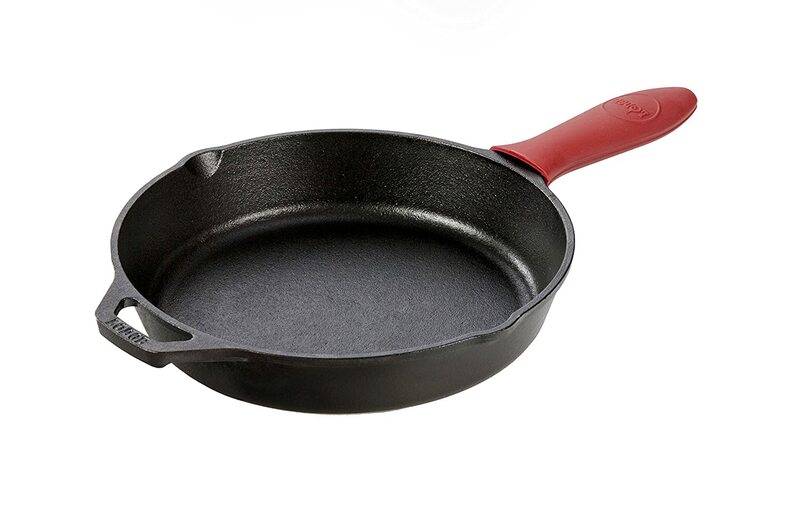 Using a 10-inch cast iron skillet or nonstick skillet. Cook this over medium heat on the stove top until the sausage is cooked through and the potatoes are nice and tender. This is another quick, easy and versatile meal. You can add slices of red and green bell peppers, fresh mushrooms or whatever veggie you desire. 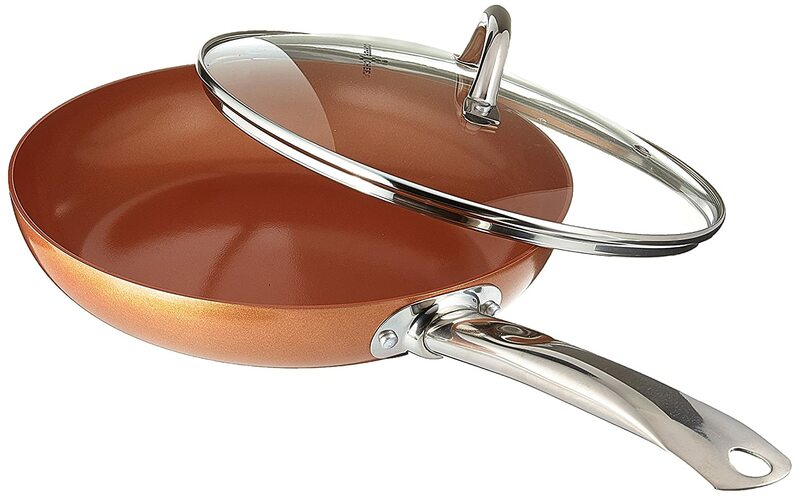 Try serving this over your favorite pasta or even rice. This was enough for both of us. If you're serving more than two people just use more sausage and other ingredients.